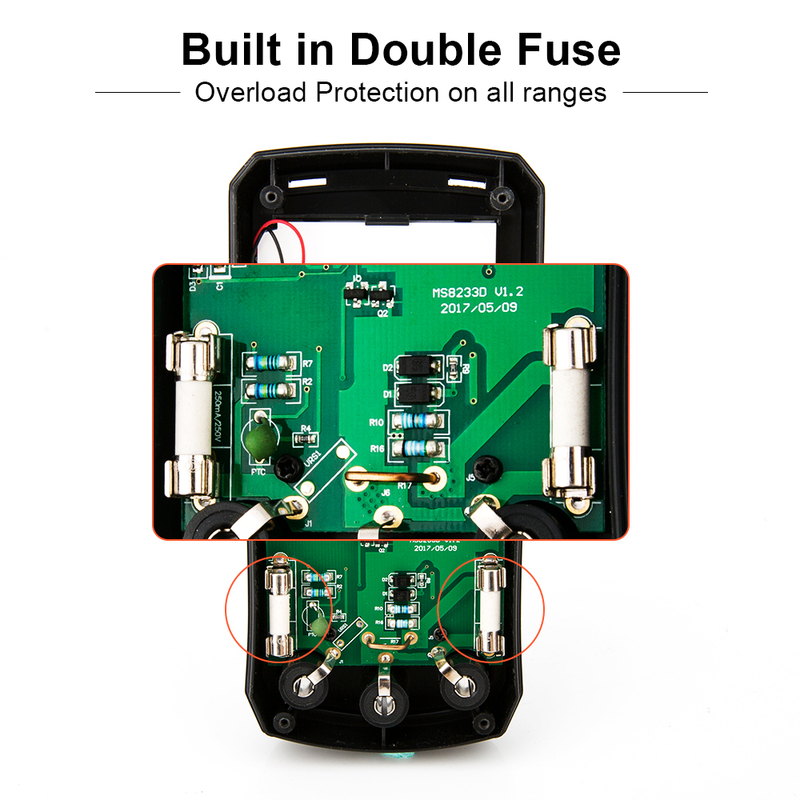 【100% Safety Assurance】Built in Double Fuse. Overload Protection on all ranges. 【Auto-ranging Tester】Accurately measure AC/DC voltage, AC/DC current, resistance, frequency, continuity, diode, etc. 【Backlight Display】 Designed with 3 1/2 digit LCD display and 'Backlight', showing the reading clearly in low light areas. 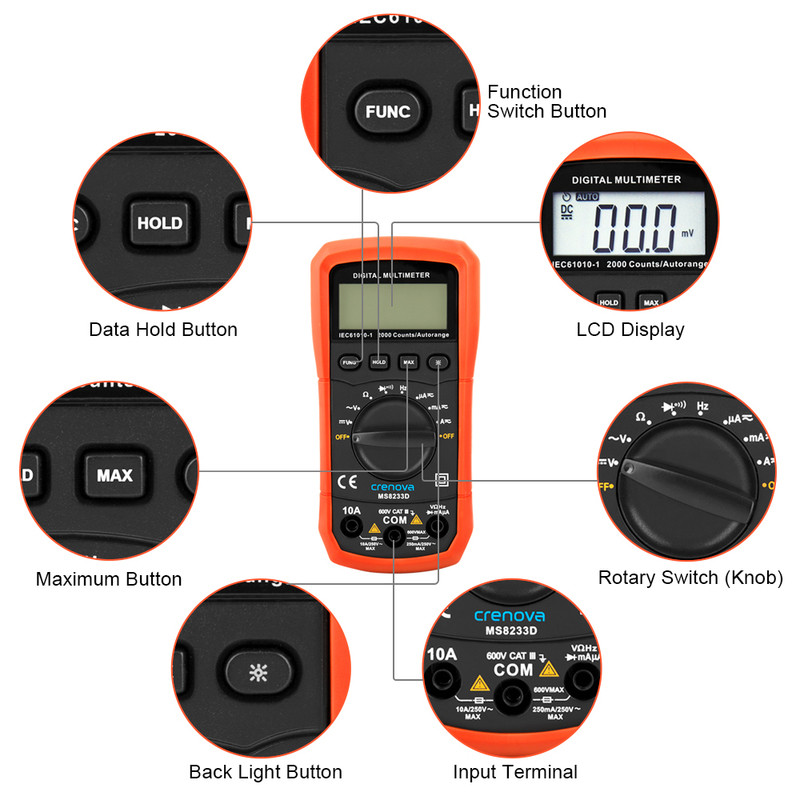 【Special Points】 Data Hold, Maximum Value Hold, Function Switching, Auto Power OFF. Sampling Speed: 3 times per second. 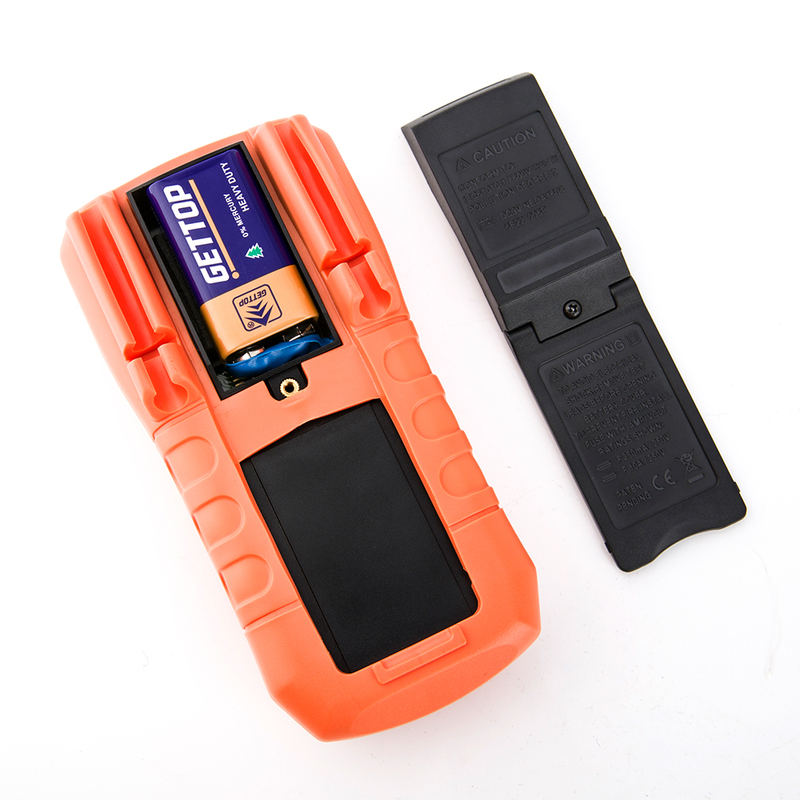 【9V Battery】DON'T forget to install the 9V battery before using the digital multimeter, or it will go on strike. 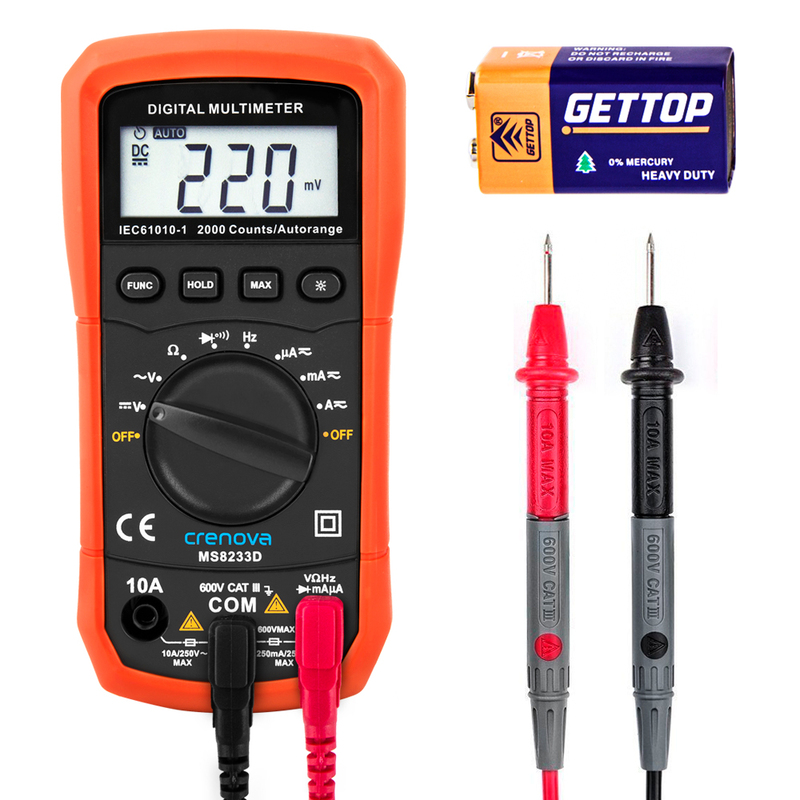 Crenova MS8233D Multimeter is a handheld and battery operated digital multimeter with multi function. 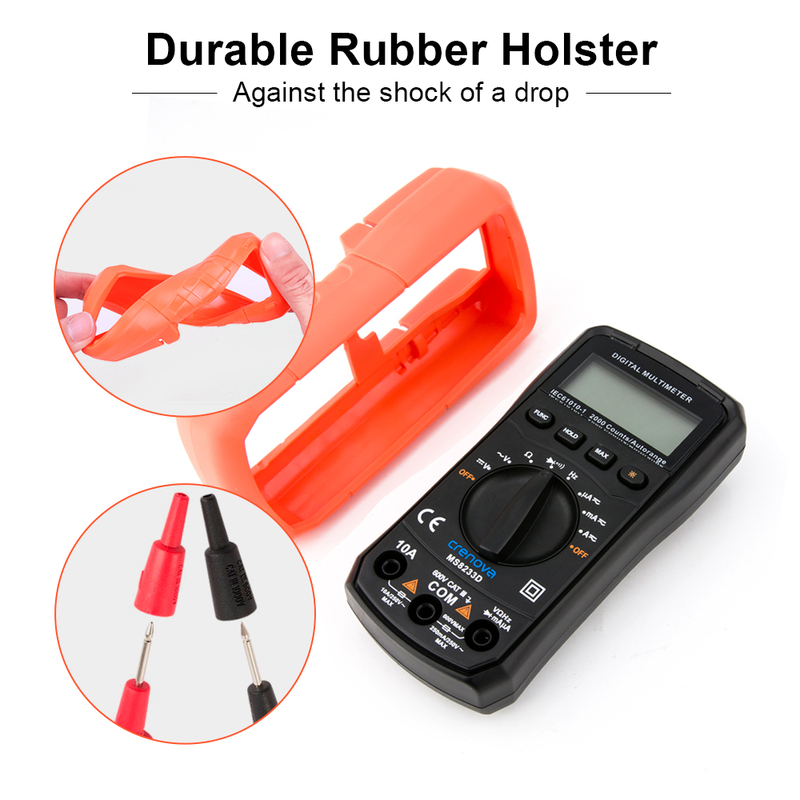 This Multimeter is designed to meet IEC610101 & CAT II 600V over voltage category and double insulation. The convenient auto ranging operation allows you to select the right measurement range when working on a variety of components. 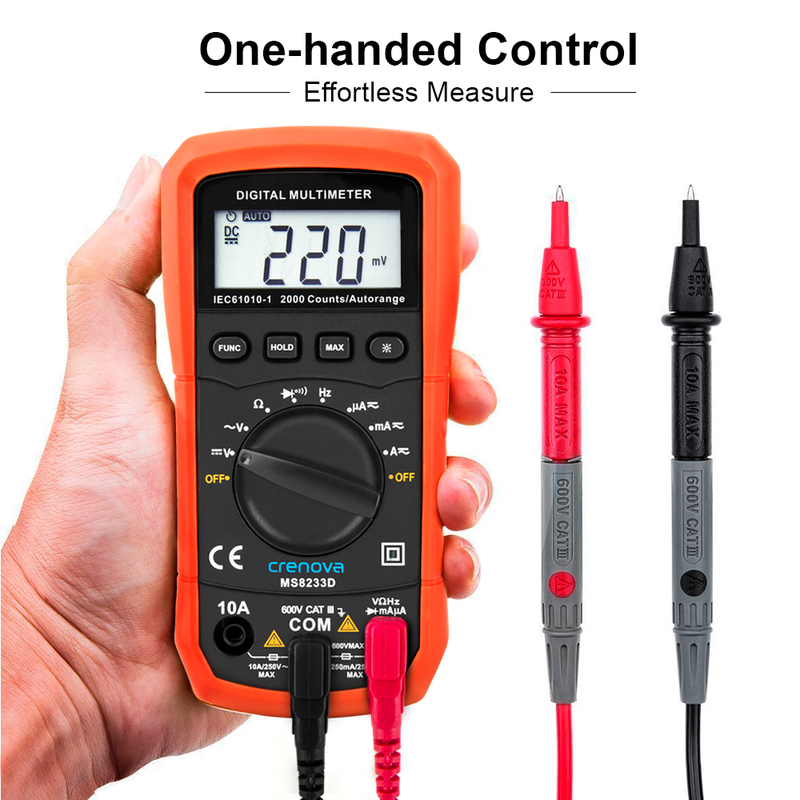 As general measurement tool, the Digital Multimeter is widely used in the home, school, laboratory, factory and other social field. 8.Safety Class: IEC 610101, CAT II 600V.